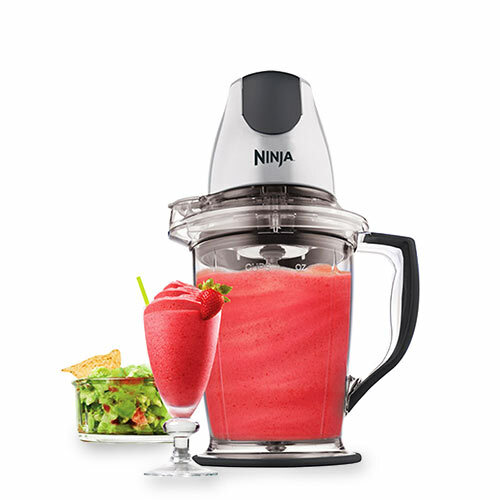 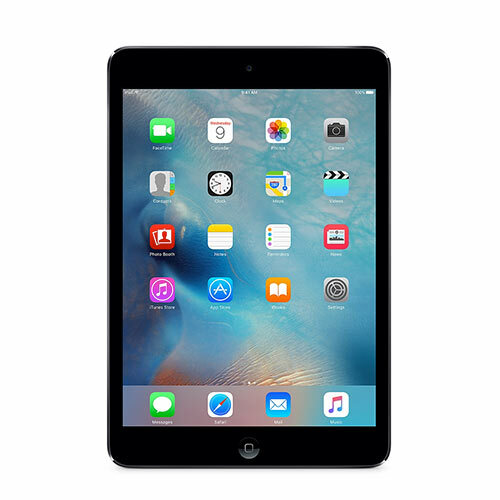 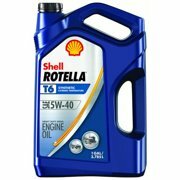 Showing 40 of 8089 results that match your query. 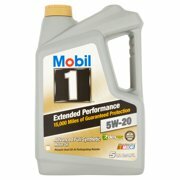 Product - (6 Pack) Mobil 1 5W-20 Advanced Full Synthetic Motor Oil, 5 qt. (6 Pack) Mobil 1 5W-20 Advanced Full Synthetic Motor Oil, 5 qt. 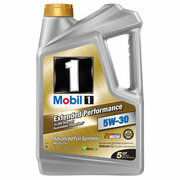 Product - (3 Pack) Mobil 1 5W-30 Extended Performance Full Synthetic Motor Oil, 5 qt. 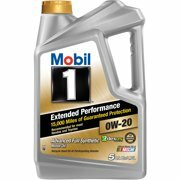 (3 Pack) Mobil 1 5W-30 Extended Performance Full Synthetic Motor Oil, 5 qt. 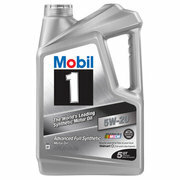 Product - (6 Pack) Mobil 1 20W-50 Full Synthetic Motorcycle Oil, 1 qt. 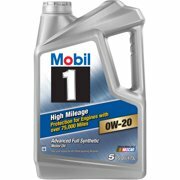 (6 Pack) Mobil 1 20W-50 Full Synthetic Motorcycle Oil, 1 qt. Product - (6 Pack) Mobil 1 10W-40 Full Synthetic Motorcycle Oil, 1 qt. 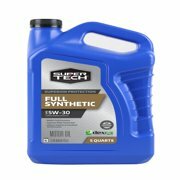 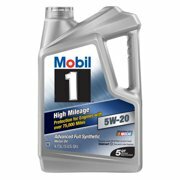 (6 Pack) Mobil 1 10W-40 Full Synthetic Motorcycle Oil, 1 qt. 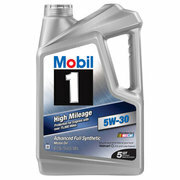 Product - (3 Pack) Mobil 1 5W-30 Full Synthetic Motor Oil, 1 qt. 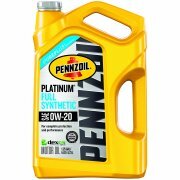 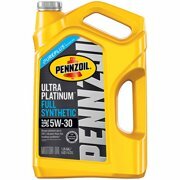 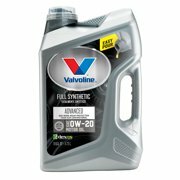 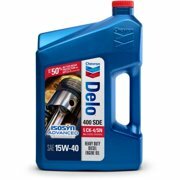 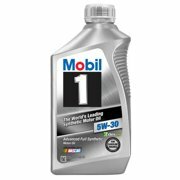 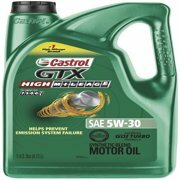 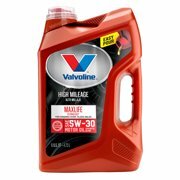 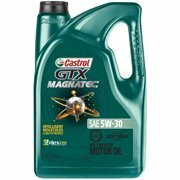 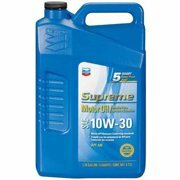 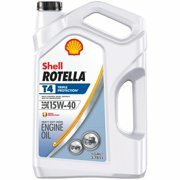 (3 Pack) Mobil 1 5W-30 Full Synthetic Motor Oil, 1 qt. 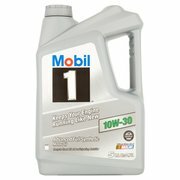 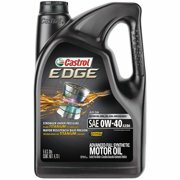 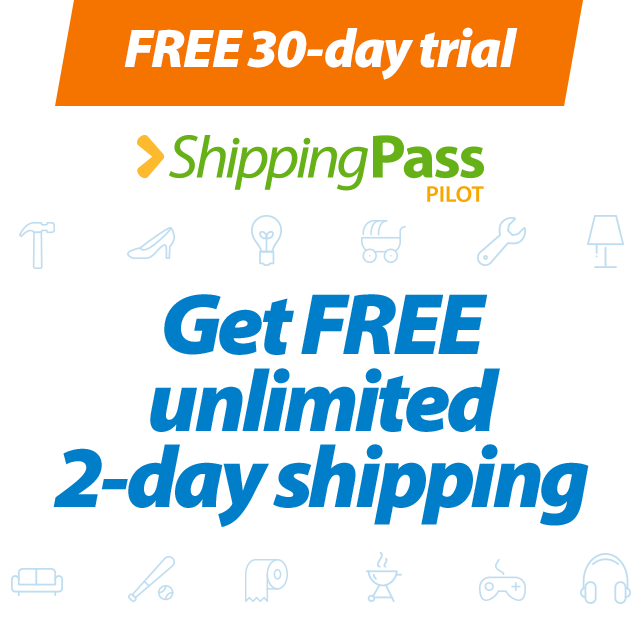 Product - (3 Pack) Mobil 1 0W-30 Advanced Fuel Economy Full Synthetic Motor Oil, 5 qt. 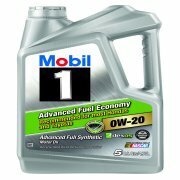 (3 Pack) Mobil 1 0W-30 Advanced Fuel Economy Full Synthetic Motor Oil, 5 qt.